Increase brand credibility and reduce marketing costs. Build brand awareness and conversion rates. Increase website traffic and user experience. 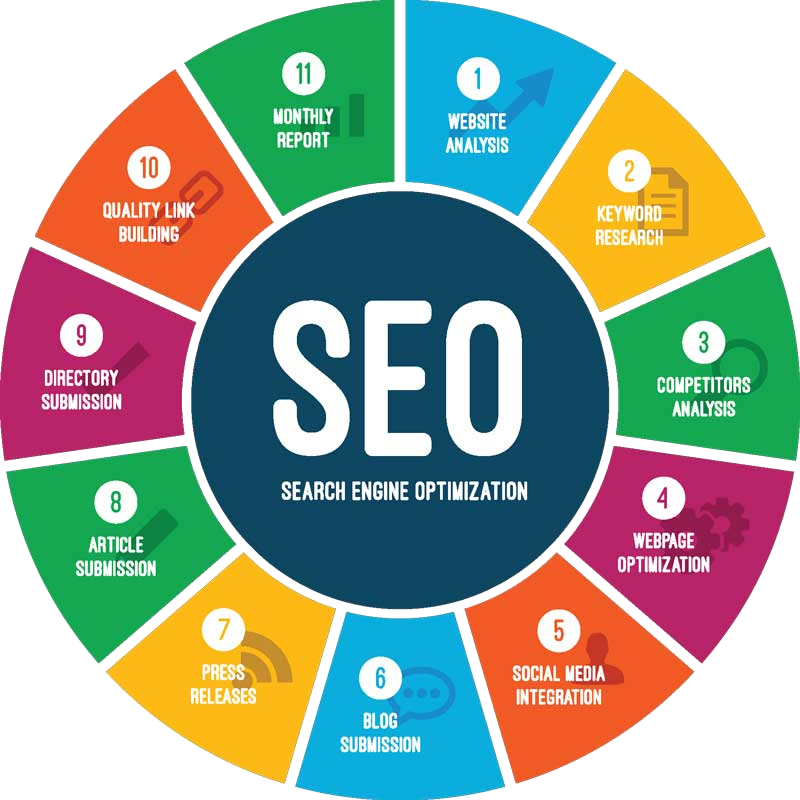 SEO (and most forms of digital marketing) is a process that, with patience and strategy, will bring you the promise of new traffic, leads, clients, revenue, and growth. To understand the process you have to create a plan, have a strategy, and know all the steps in the process. 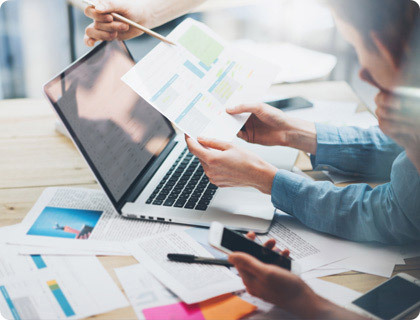 A technical audit looks at absolutely every element on the site that can impact your SEO performance.It’s during this process when you can identify whether you need to eliminate, repurpose, or rewrite your content to get the biggest benefit. A content audit makes sure all your content is relevant to your target audience. And once Google indexes all your new and improved content, you should see more conversions. SEO-strategy is a large-scale achievements program of the most important SEO goals of a company (positions, traffic from search, the attraction of target audience through search traffic).The development of an SEO strategy involves identifying the main objectives that potential clients of the promoted site perceive, the selection of the necessary methods to attract such an audience, the determination of time periods to the main events and the solution of financing issues. 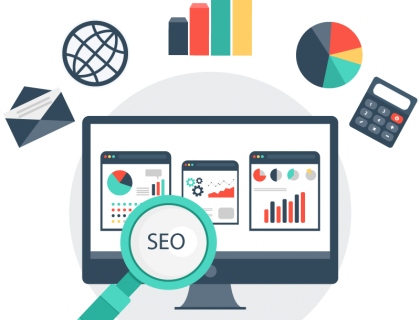 SEO strategy is formed by competitors’ sites and your website analysis and source data of the promoted site. Discovery – finding as many keywords as possible relating to your Web site. 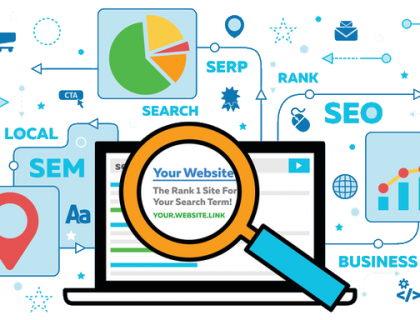 Online tools exist to speed up the discovery process by allowing marketers to search for related keywords and their relative search popularity.ROI analysis – finding the most valuable keywords for your Web site. The most generic keywords are the most widely searched, but also the most competitive, and sometimes bring mediocre conversion rates. 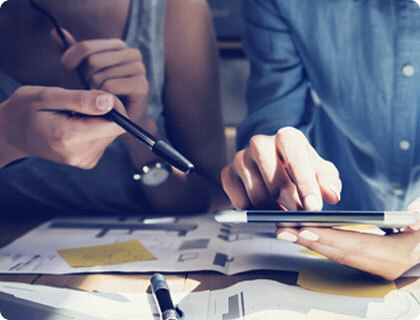 Generally, phrases that most accurately describe specific qualities of a site yield the highest ROI.Competitive analysis – analyzing the strength of competitors for potential keywords. Competitive factors include how attentive sites are to optimization issues and the number of relevant inbound links they have received. OK, you can’t control Google or any search engine’s rankings. 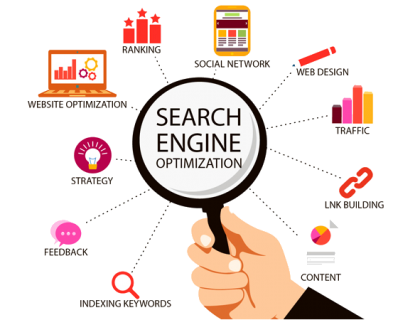 Search engine algorithms change frequently and SEO tactics evolve in response to those changes.If you do everything you possibly can to optimize your site and build your brand, and you offer a quality product or service, then it’s inevitable that you will be rewarded with the organic search visibility you deserve.